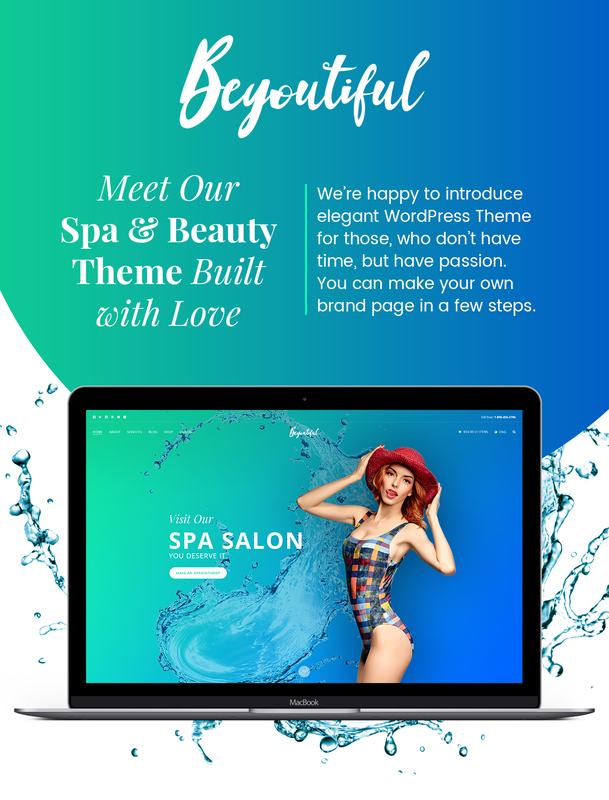 A craftily designed premium WordPress theme specifically manufactured by our skilled professionals to become a full-fledged promotional website of wellness spa center, beauty salon, hot tub, club spa, barbershop or massage center. 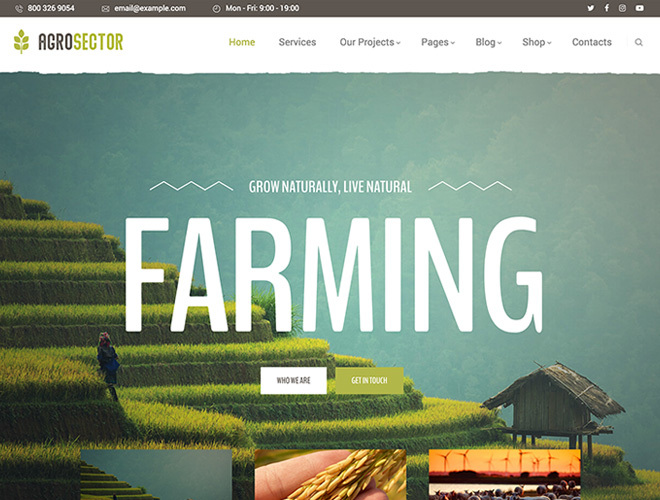 The theme includes Home, About, Services, Blog, Shop and Contact professionally-made web-page layouts you can use to represent your business, your staff and services in the most detailed and decent way. By the way, you can choose from standard, image or video blog post types to run a blog and make it engaging enough for your visitors and potential customers. Check out this usable and intuitive theme to make sure it is the right choice for a perfect beauty-related website. 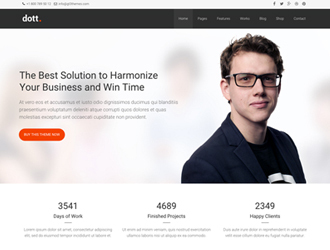 The theme is fully responsive and cross-browser compatible.